Leaf assisted Havas Group, a leading global communication group, to structure its joint-venture with deal with Guangdong Advertising Group Co. (GIMC), China’s leading advertising company and largest local marketing & communications group. The Shanghai-based Law Firm has negotiated the terms of the partnership, in collaboration with Rive Droit, a Paris-based law firm. This cooperation will help the Havas Group to strengthen its operations in China. The Paris-based group will own 51% of the joint-venture, called Havas GIMC Advertising Co., Ltd. which will operate as an integrated media and creative agency headquartered in Shanghai. Founded in 1979 and headquartered in Guangzhou, GIMC is the fastest growing integrated group in the Chinese communications industry. Its service network covers the whole country and provides communication services to over 300 clients including Dongfeng Nissan or China Mobile. This joint-venture, will allow Havas’ clients to tap into all the current media clients in China, to take advantage of the GIMC’s massive buying clout and scale that bring incremental value. It will also allow GIMC’s clients to have access to Havas’ global network. 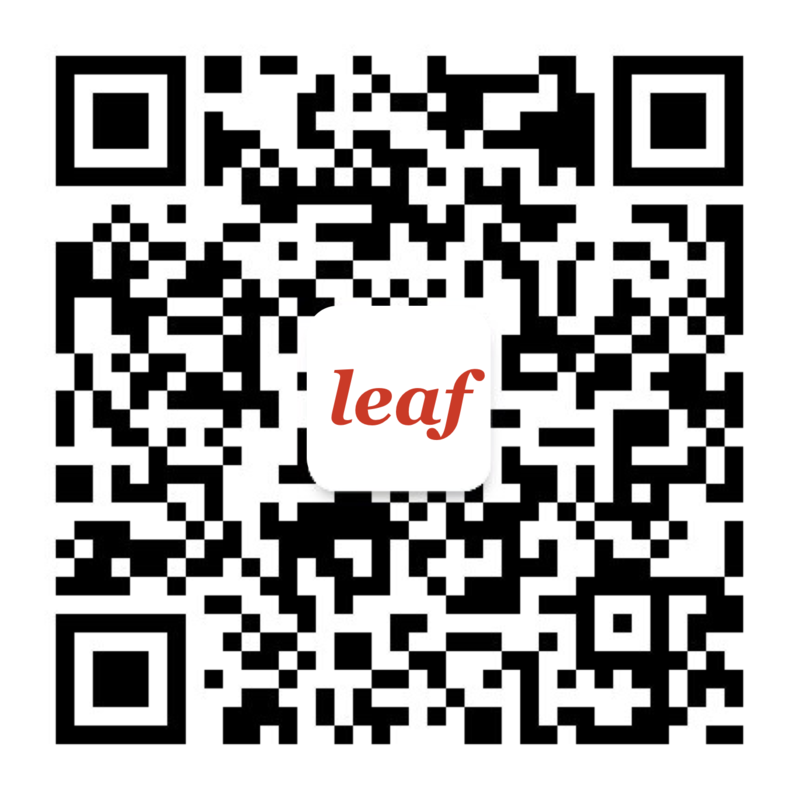 Leaf is a corporate law firm specialized in operations in China. Its team composed of Chinese and international corporate lawyers advises mid-cap enterprises and international corporations for their M&A operations in China, their joint-ventures with public and private Chinese players, to expand distribution networks across Asia or to structure investment in Asia-based start-ups. Havas is one of the world’s largest global communications groups. Founded in 1835 in Paris, the Group employs 20,000 people in over 100 countries. Based on a client-centric model across media and creative, the Havas Group is the most integrated company in its sector. It operates with three business units (creative, media and healthcare & wellness) within Havas Villages all over the world where teams share experience. Guangdong Advertising Group Co., LTD was founded in 1979 and is the first advertising company of China and currently is also the largest local marketing communications group in China. The company has more than 110 member companies and 4500 employees. It is headquartered in Guangzhou with a strong presence in Beijing, Shanghai and Chengdu and its service network covers the whole country. It has more than 300 well-known clients. In 2010, it was public listed on “Small and Medium Enterprise Board” in the Shenzhen stock exchange (stock code: 002400) and is called as “The First Shares of Chinese Advertising”. The company has won over thousand Awards at home and abroad, including London International Advertising Awards, Mobius Awards, the World Printing & Design PIA Awards. In 2008, the company became the first “National Cultural Industry Base”. In 2016, it ranked “China Top 500”.